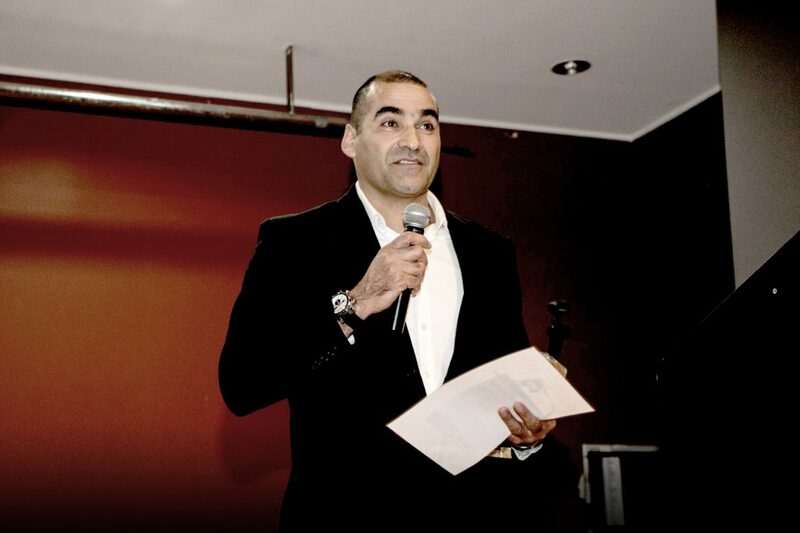 14 Nov Business Excellence Awards An Outstanding Success! Queanbeyan-Palerang Business Excellence Awards an outstanding success! 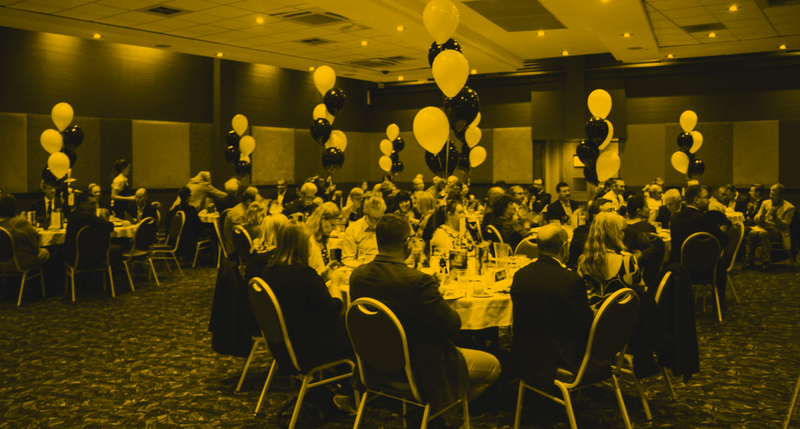 The 2018 Queanbeyan-Palerang Business Excellence Awards concluded with a gala presentation dinner on the 12th October at the Kangaroos Club Queanbeyan. This years awards received many nominations and we were pleased to see Braidwood & Bungendore businesses embrace the opportunity to nominate in the expanded local government region. The Business Excellence Awards celebrate the excellence, success and innovation of Queanbeyan-Palerang’s businesses aiming to provide local businesses with an opportunity to receive the recognition they deserve, while networking with like-minded businesses and creating new business relationships. Aluform Interior Supplies, Dawson Heating & Cooling & Dimension Gardenscape, with Aluform Interiors Supplies winning Best Trade Business . The Contentious Character, Corang Estate & Executive Event Solutions with The Contentious Character winning Best start-up business. The winner of the “Inclusive” business category was The Big Green Cup. Provisions Grocery & Deli, Len Mutton & Co, Sandalwood Homewares, & Braidwood Bakery with Sandalwood Homewares winning Best retail business. Eyecare on Q, Elringtons Lawyers, Bom Funk Dance Studio, & Blooms The Chemist Karabar with Elringtons Lawyers winning Best Professional Services business. The winner of the “Tourism & Hospitality” category was Mona Farm. The winner of the “Light Industry & Manufacturing” category was Resort Trailers. The overall winner of “Business of the Year” was then selected from the winners of each category with Aluform Interior Supplies deemed “Business of the Year”. The awards also include a “Customer service Award” that is voted on by the community for the businesses that they believe provide the best customer service. Again, there were many nominations for businesses across the Queanbeyan-Palerang region with three stand out winners; Home Hardware Karabar in Queanbeyan, R n R’s Diner in Bungendore & Braidwood Bakery. The Business Excellence Awards committee would like to congratulate all businesses that nominated and were involved in this years awards.